The Rocky Horror Picture Show turned 35 this year. 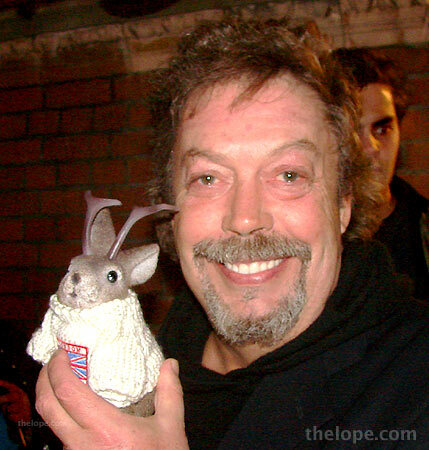 We caught up to star Tim Curry in London back in 2006 after a performance of Spamalot. The Orpheum Theatre in Wichita is showing the 1975 cult classic film at midnight, tonight.